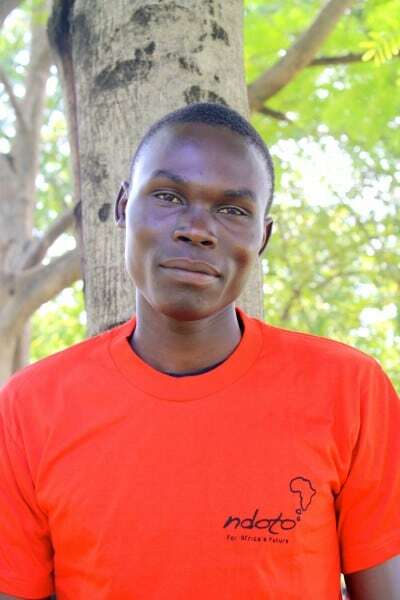 Clifford is studying Building Technology and is in his first year of a two-year college program. He is a quiet and committed student, and earned a fair grade in his end-of-high school exams. Clifford is a total orphan with no living parents.